±1,800 SF at 567 Southbridge Street Don Mancini and Brian Johnson, from Kelleher & Sadowsky of Worcester, recently represented Heritage Mall Realty, LLC in the leasing of ±1,800 SF of office space at 567 Southbridge Street in Auburn, MA. The new tenant, Seacoast Mortgage Corporation, will join a variety of thriving businesses in Auburn’s Heritage Mall plaza. Headquartered in Rhode Island, this Auburn location will allow Seacoast Mortgage Corporation to service its Central Massachusetts clients. 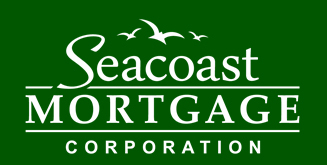 Seacoast Mortgage and its loan officers assists all types of consumers from the time of loan application until the closing transaction.